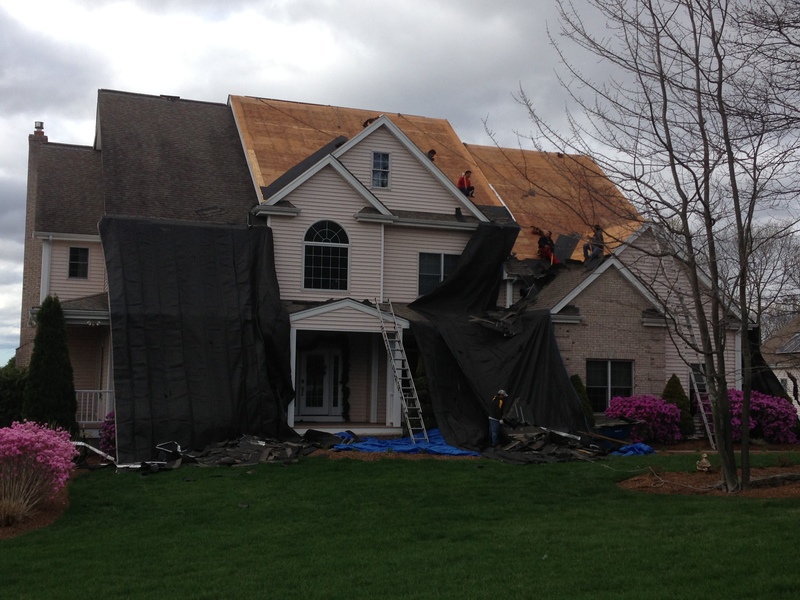 Roofing Services Wrentham MA | Worchester Siding & Windows | Nor'easter Roofing Inc. 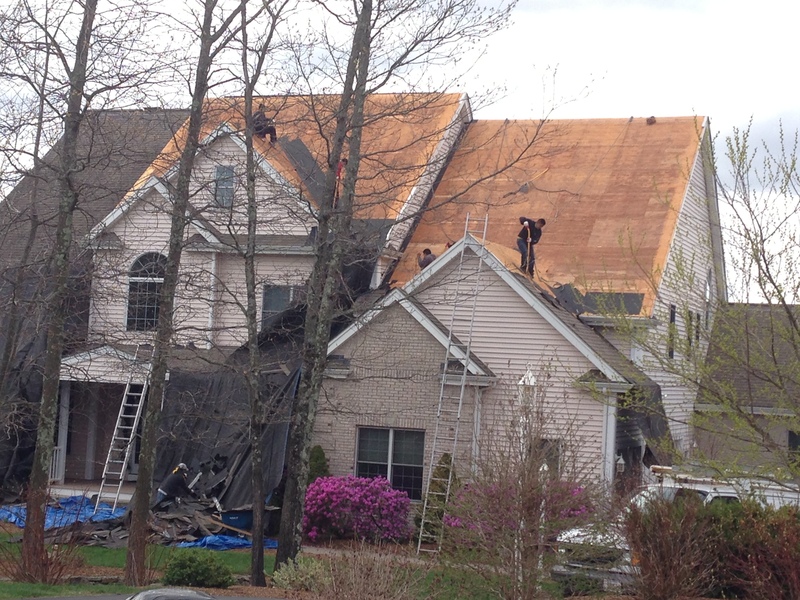 The Nor’easter Roofing crew has been hard at work on numerous roofing, siding and/or windows projects throughout the various areas in Massachusetts that we service. 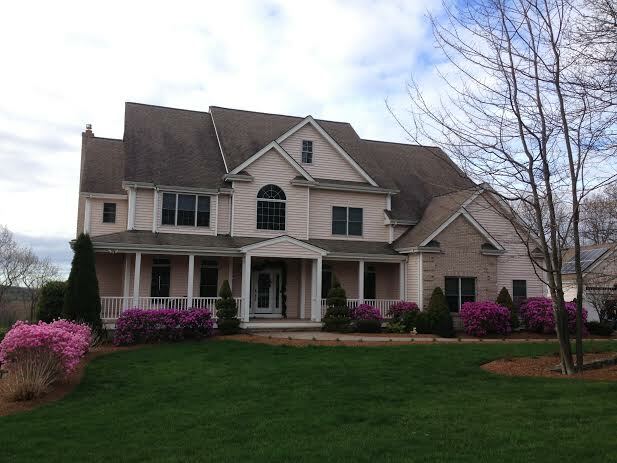 We recently completed roofing services on this beautiful home in the town of Wrentham, using CertainTeed TL Burnt Sienna Max Def Shingles. It is incredible how by changing the roofing on a home can so drastically alter the overall appearance; you can truly take the appearance from average to something that is breathtaking.